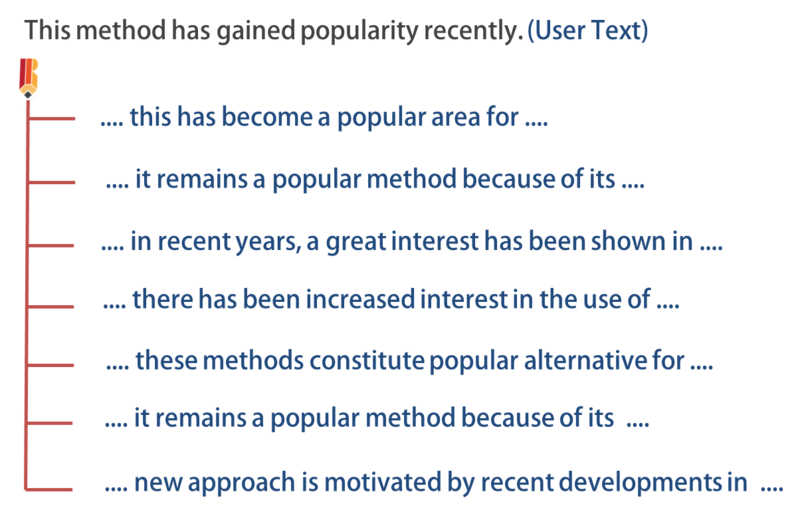 It has been discovered that one of the effective methods to improve writing skills is to practice imitative learning, where one looks up for statements of similar style, type and tone from previous documents and inherits some aspects into their writing. 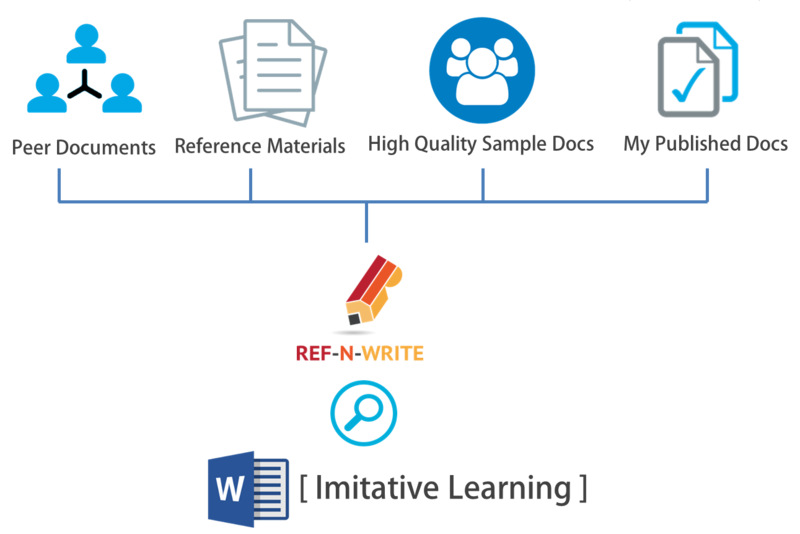 REF-N-WRITE provides a perfect platform for practicing imitative learning. 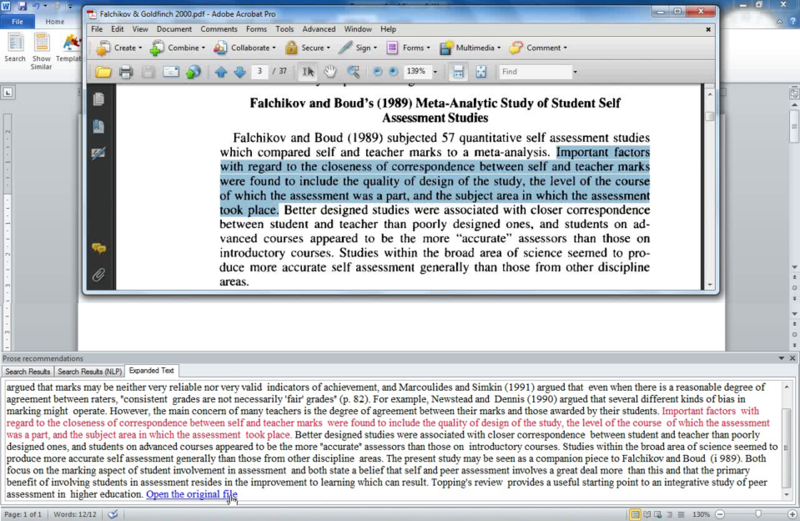 Just drag-and-drop high quality documents and lookup for subject specific vocabulary and language ideas while you write. 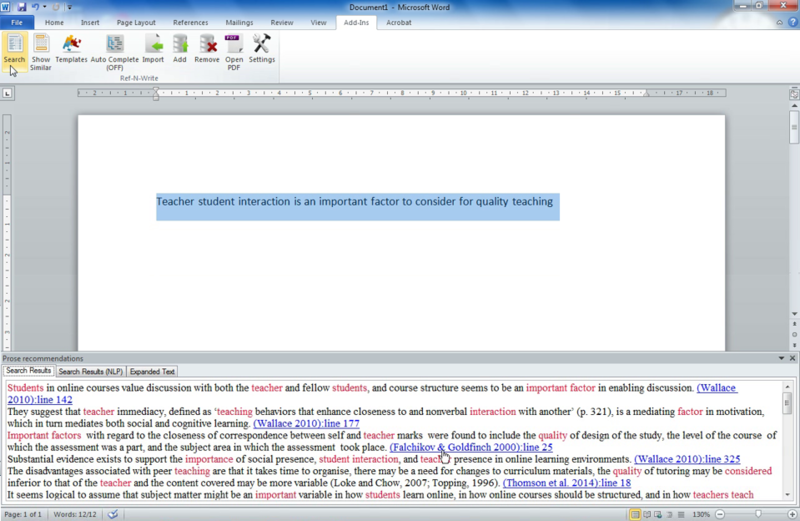 REF-N-WRITE has an academic phrase bank containing 20,000 frequently used academic/scientific phrases and templates. 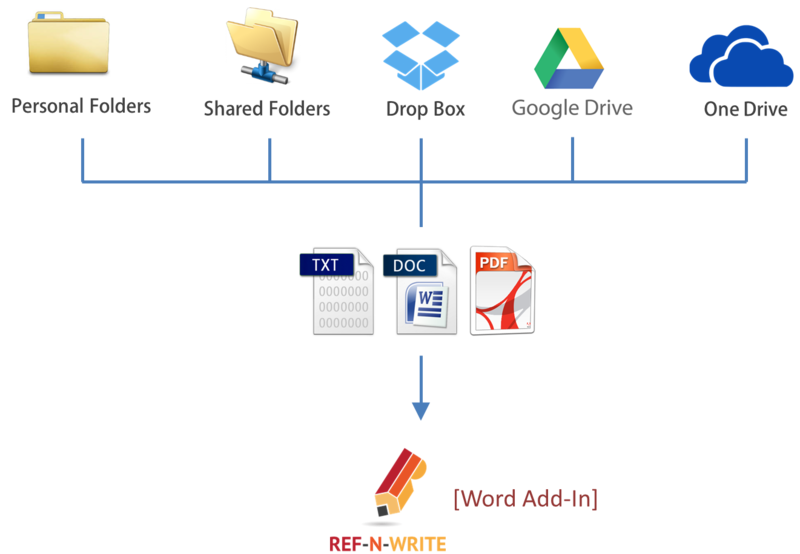 Non-native English speakers and international students will find this resource very useful to improve their academic writing skills. 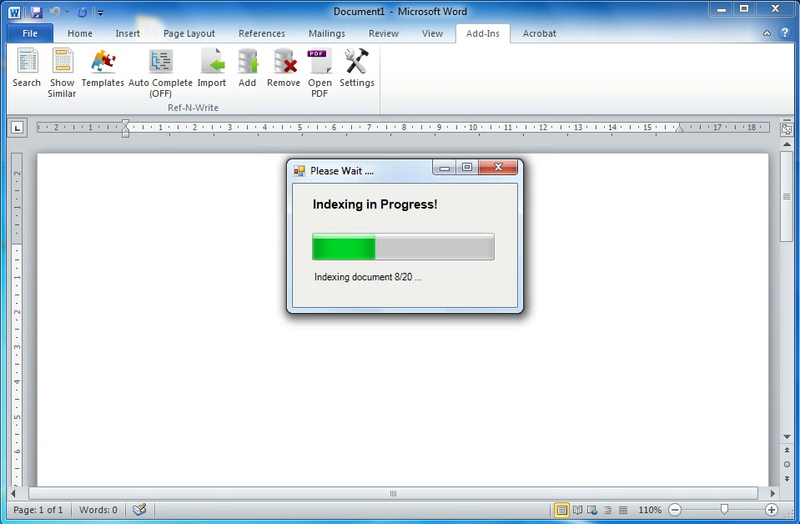 Native English speakers will find this resource very handy to paraphrase their text. 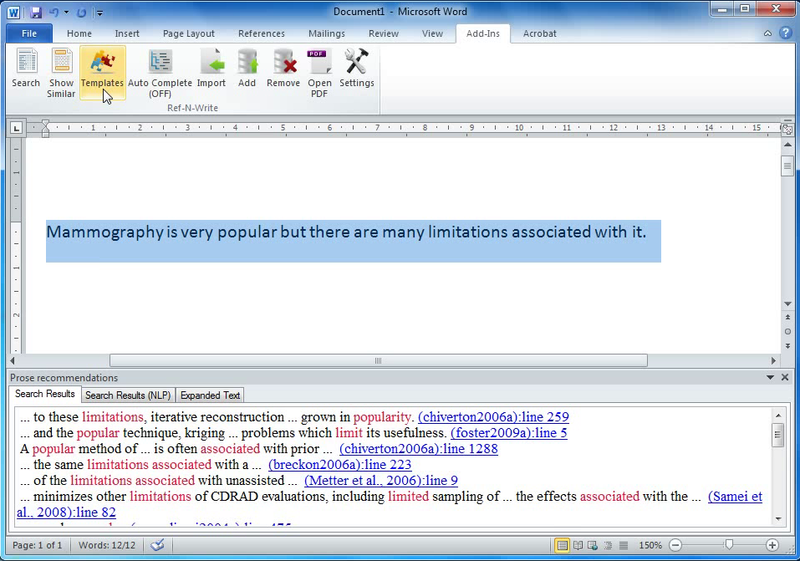 Why write from scratch when you have already written something similar before?  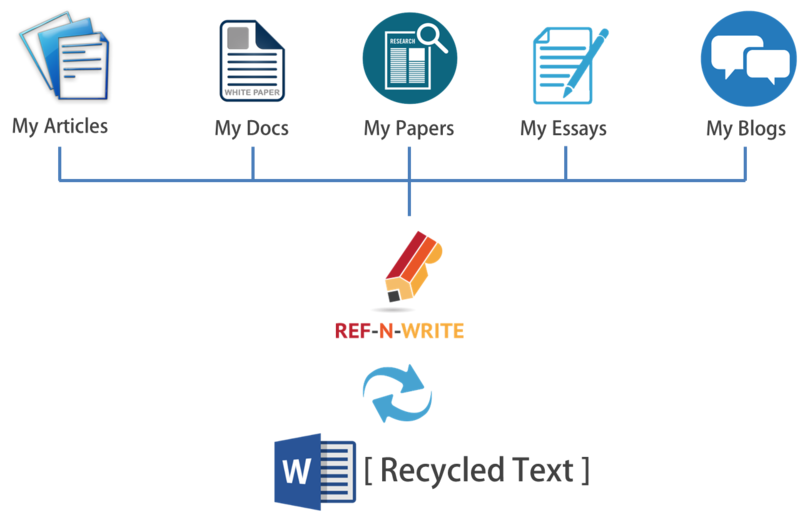 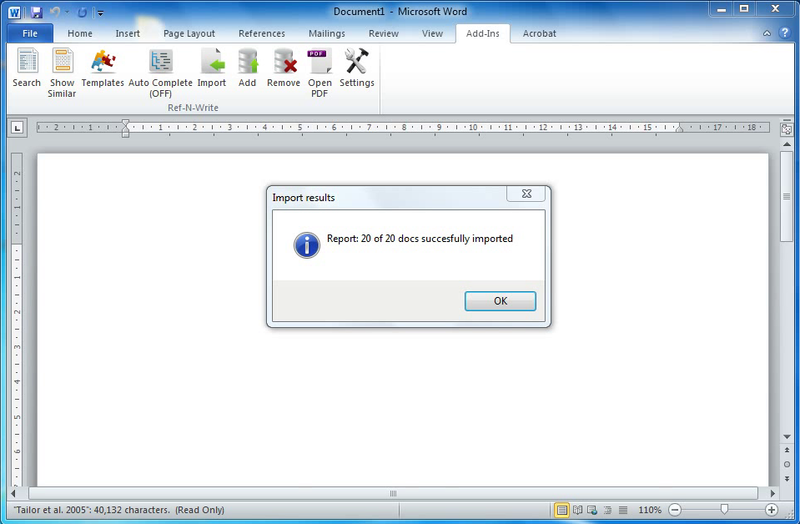 Just import your previous documents into REF-N-WRITE, and recycle your text and save time. 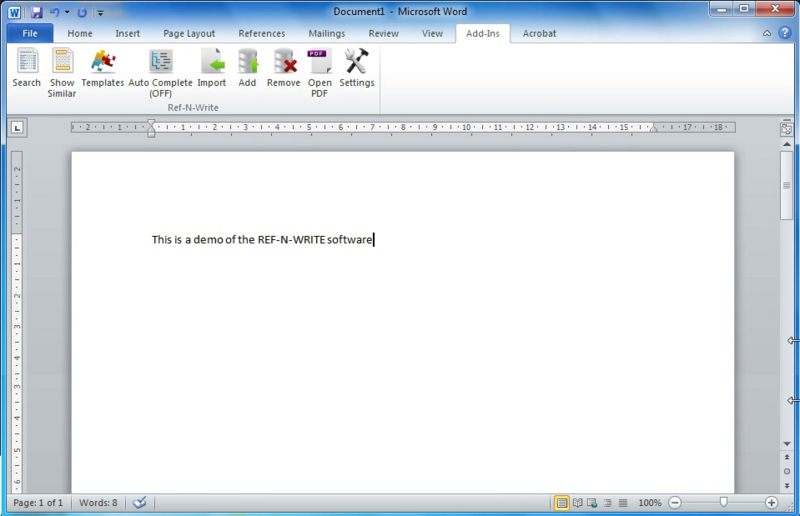 Check for self-plagiarism in REF-N-WRITE after recycling to avoid academic misconduct. 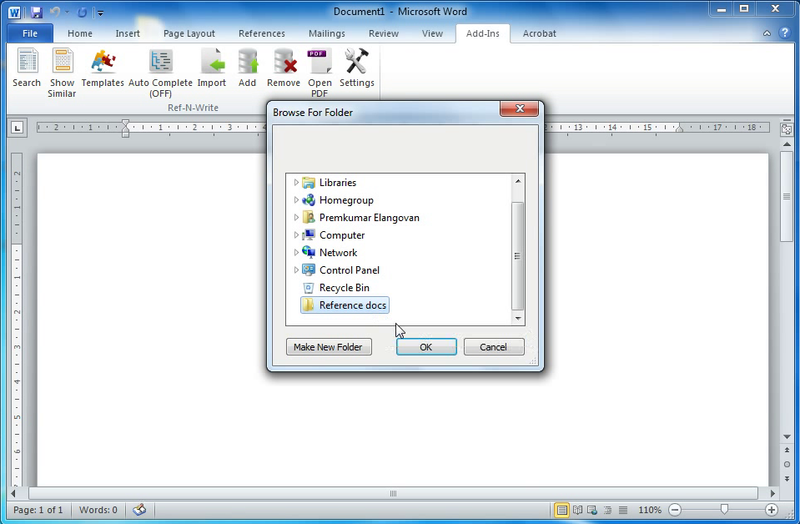 Just drag and drop your personal files from your computer, shared network drive or cloud. 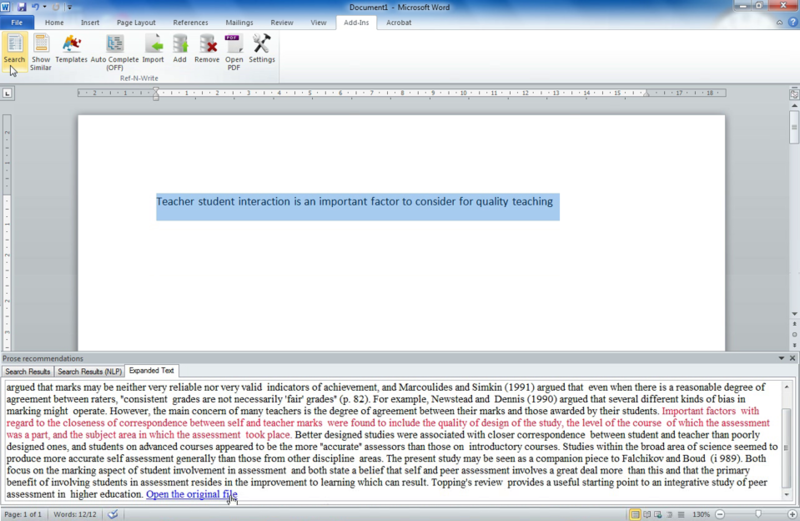 Search through the documents within Microsoft Word and gather writing and language ideas while writing. 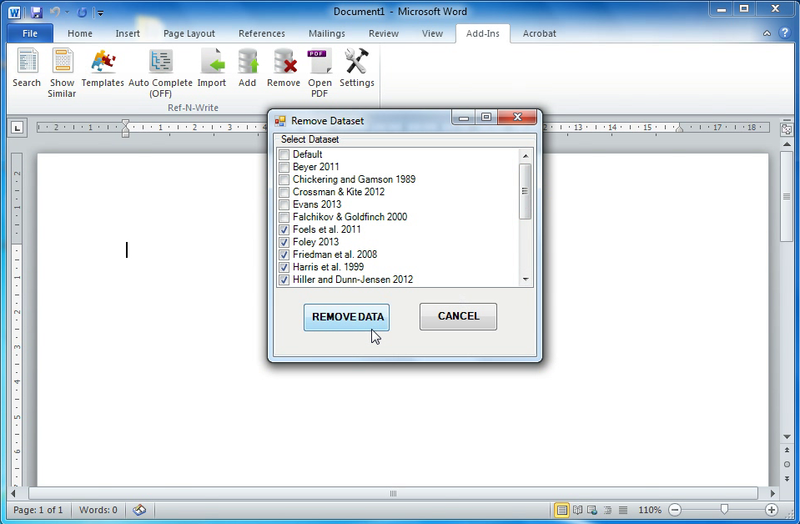 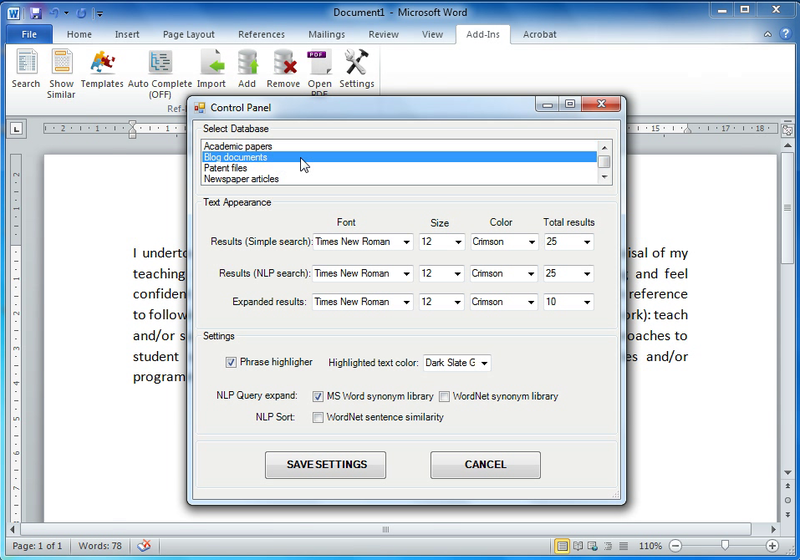 Get sentence, paragraph and document level results.